With the Santa Cruz County community facing a critical housing shortage and high housing costs, the County is interested in expanding access to affordable housing for residents. 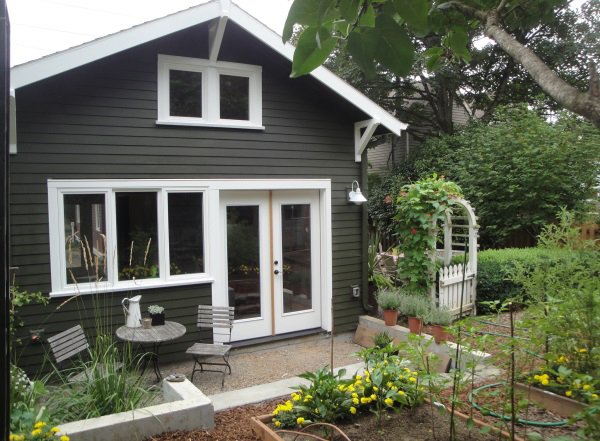 Accessory Dwelling Units (ADUs), sometimes called Granny Units or second units, are smaller housing units that can be built on residential lots that already have a single-family home. ADUs have the potential to help ease the housing shortage, and to provide places to rent that are more affordable than a standard single-family home. 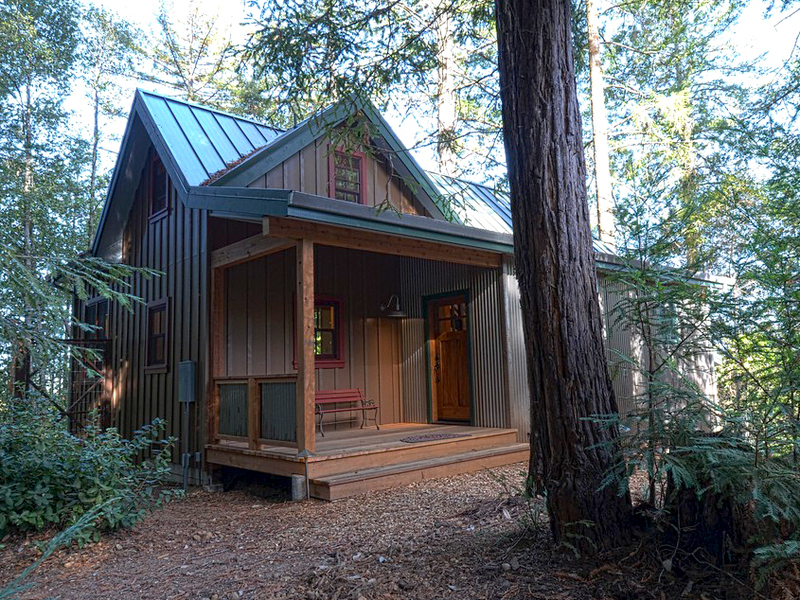 ADUs may be quite small, or up to 1200 square feet depending on the size of the property and where it is located. 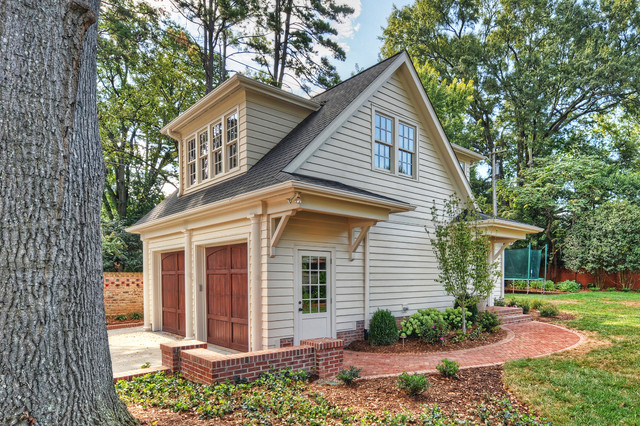 They may be built as a freestanding house, over a garage, or as an addition to the main house. They may be created by converting all or part of an existing structure, or by building a new living space. Our community needs more types of housing to suit the needs of different households, and ADUs are part of the solution. There have been several changes recently in the regulations for ADUs, as a result of recent changes to the California law governing this type of housing. The new state standards remove some of the barriers to building ADUs by revising parking requirements, deleting the requirement for fire sprinklers in some cases, and recognizing conversions of existing structures into ADUs. DID YOU KNOW? ADU PERMIT FEES HAVE BEEN REDUCED! 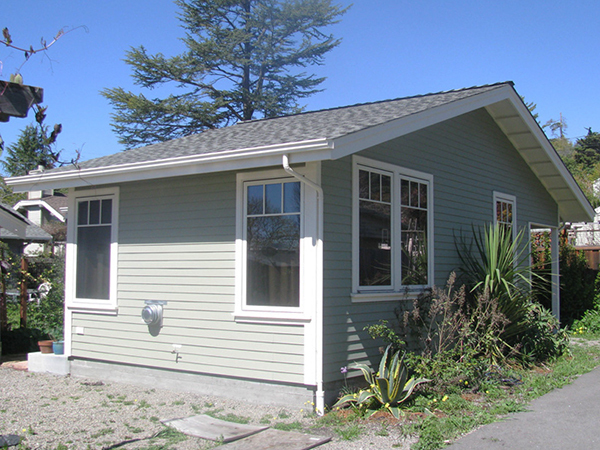 Starting January 2, 2019, ADUs 640 square feet or smaller do not pay planning permit fees. Use the fee estimator to calculate your savings! 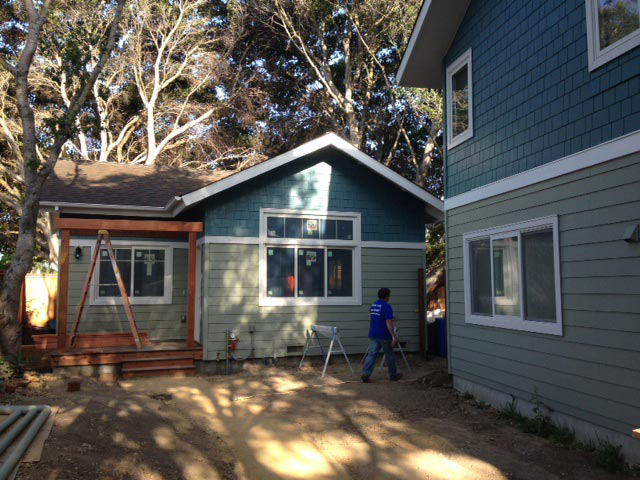 If you own an ADU in Santa Cruz County, please complete our survey to help improve the County’s ADU program.